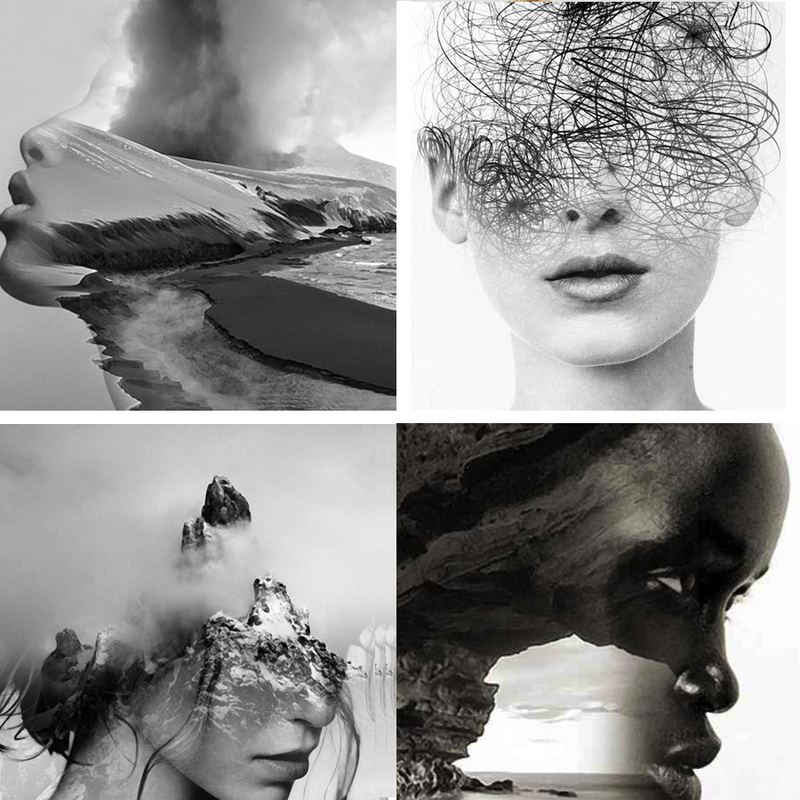 Taken by the photography of Antonio Mora...through the lens of his camera he captures a sense of the static + silence that exists in our mind. Quiet the mind- each day you must find time to quiet the mind + listen, listen to what your instincts, your inner voice + higher self are telling you. Only when you clear the static can the silence exist + in the silence, many of the answers await to help direct your next step. Do not be afraid to trust yourself, to be certain that you do know what is best for yourself. Do not get distracted by the static that is the chaos of life- find the silence, I promise that there is much to be found where there is calm, where there is quiet.